What is the cheapest way to get from Cebu City to Silliman University? 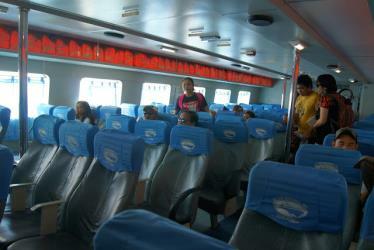 The cheapest way to get from Cebu City to Silliman University is to bus and ferry which costs ₱190 - ₱550 and takes 7h 9m. What is the fastest way to get from Cebu City to Silliman University? The quickest way to get from Cebu City to Silliman University is to fly which costs ₱2,100 - ₱26,000 and takes 2h 13m. 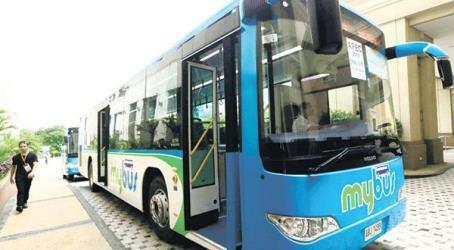 Is there a direct bus between Cebu City and Silliman University? 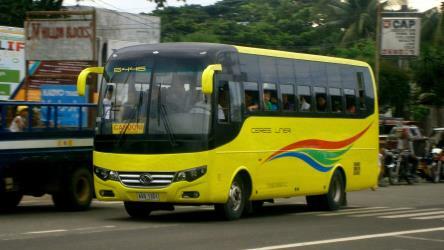 Yes, there is a direct bus departing from Cebu South Bus Terminal and arriving at Dumaguete. Services depart every two hours, and operate every day. The journey takes approximately 7h. 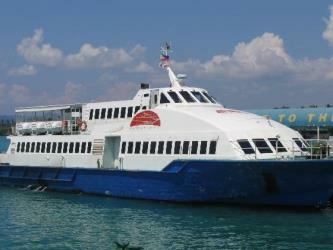 Is there a direct ferry between Cebu City and Silliman University? 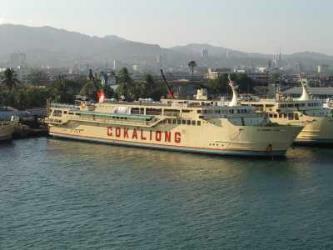 Yes, there is a direct ferry departing from Cebu and arriving at Dumaguete Port. 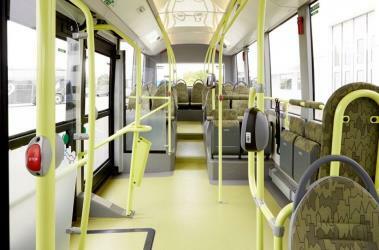 Services depart five times a week, and operate Monday, Wednesday, Thursday, Saturday and Sunday. The journey takes approximately 6h. How far is it from Cebu City to Silliman University? The distance between Cebu City and Silliman University is 129 km. How do I travel from Cebu City to Silliman University without a car? 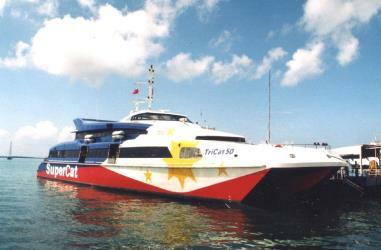 The best way to get from Cebu City to Silliman University without a car is to ferry via Tagbilaran which takes 5h 5m and costs ₱1,300 - ₱2,000. How long does it take to get from Cebu City to Silliman University? It takes approximately 5h 5m to get from Cebu City to Silliman University, including transfers. 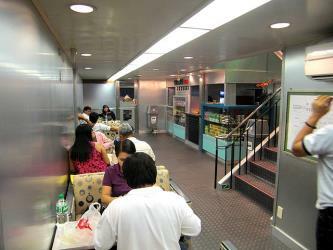 Where do I catch the Cebu City to Silliman University bus from? 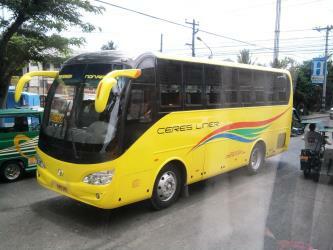 Cebu City to Silliman University bus services, operated by Ceres Liner, depart from Cebu South Bus Terminal station. How long is the flight from Cebu City to Silliman University? 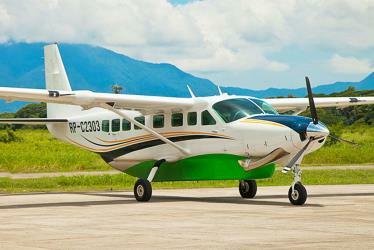 The quickest flight from Mactan–Cebu Airport to Dumaguete Airport is the direct flight which takes 50m. 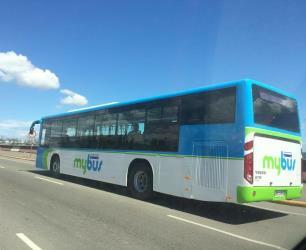 Where does the Cebu City to Silliman University bus arrive? 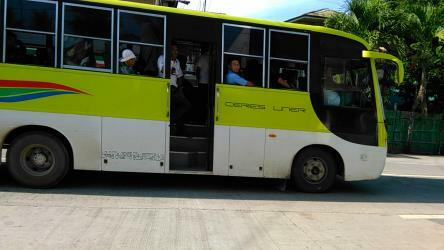 Cebu City to Silliman University bus services, operated by Ceres Liner, arrive at Dumaguete station. What companies run services between Cebu City, Philippines and Silliman University, Philippines? 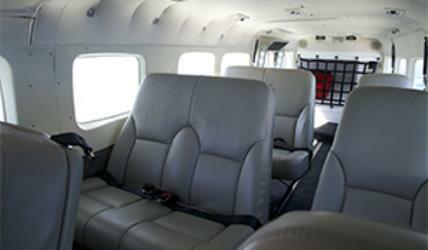 Cebgo flies from Cebu City to Silliman University once daily. 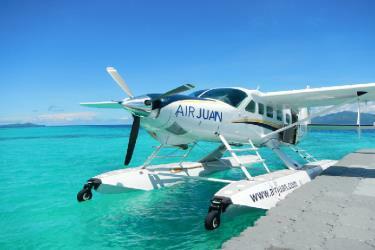 Which airlines fly from Mactan–Cebu Airport to Dumaguete Airport? 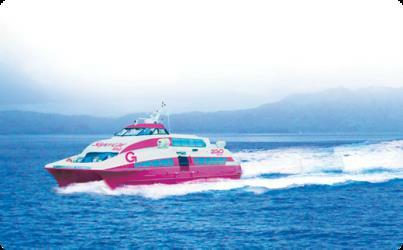 Cebgo offers flights from Mactan–Cebu Airport to Dumaguete Airport. Where can I stay near Silliman University? There are 156+ hotels available in Silliman University. 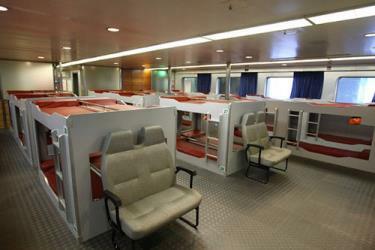 Prices start at ₱1,100 per night. Silliman University (also referred to as Silliman or SU) is a private research university in Dumaguete, Negros Oriental, Philippines. Established in 1901 as Silliman Institute by the Presbyterian Board of Foreign Missions, it is the first American university in the Philippines and the entire Asian continent. The university is named after Dr. Horace Brinsmade Silliman, a retired businessman and philanthropist from Cohoes, New York who gave the initial sum of $10,000 to start the school. Starting as an elementary school for boys, the school expanded to become a college in 1910, acquiring university status in 1938. 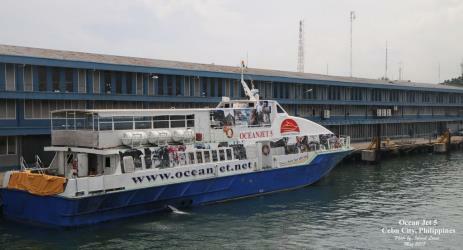 For the first half of the 20th century, Silliman was run and operated by Americans. After the Second World War Filipinos began to assume more administrative positions, culminating in the appointment of Silliman's first Filipino president in 1952. The Silliman Hall is a building contstructed in the Stick Style of American architecture in Dumaguete, Negros Oriental, Philippines. It was built in the early 1900s. It was converted to a museum in 1970. It is located in Dumaguete, Negros Oriental, Philippines. Mount Talinis, also known as the Cuernos de Negros (Horns of Negros), is a complex volcano in the Philippine province of Negros Oriental. At about 1903 m above sea level, it is the second highest mountain on Negros Island after Mount Kanlaon. The volcano is located 9 km southwest of the municipality of Valencia; and 20 km from Dumaguete City, the capital of the province. 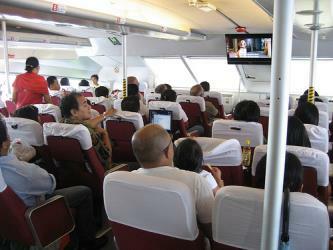 Rome2rio makes travelling from Cebu City to Silliman University easy. Rome2rio is a door-to-door travel information and booking engine, helping you get to and from any location in the world. Find all the transport options for your trip from Cebu City to Silliman University right here. Rome2rio displays up to date schedules, route maps, journey times and estimated fares from relevant transport operators, ensuring you can make an informed decision about which option will suit you best. Rome2rio also offers online bookings for selected operators, making reservations easy and straightforward.